One of the best ways of bringing out the enticingly unique taste, flavor and aroma of lobster is by making it into a soup. Primarily of French origin, lobster bisque is known as a highly seasoned, creamy and thick soup. 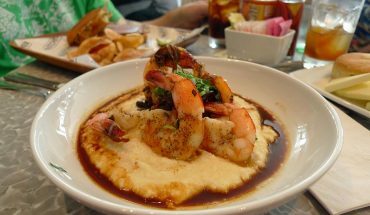 This tasty homemade treat is commonly served in seafood restaurants, which contains healthy, cheap and fresh ingredients. 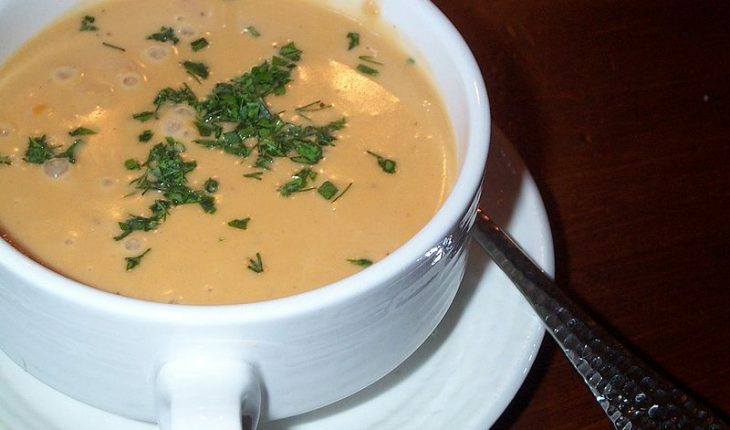 Here is a look at how to make this quick and simple lobster bisque recipe. This traditional dish is easy to prepare especially if you have all the ingredients needed. These include ¼-cup dry sherry, 4-cups of heavy cream and 4-cups of milk. 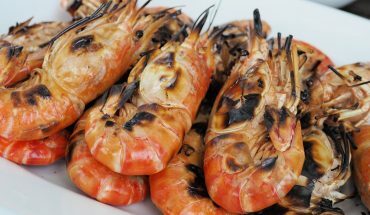 Aside from these, be sure to bring in at least ½-teaspoon of ground pepper, ½-teaspoon cayenne pepper and 1½-teaspoons sea salt. 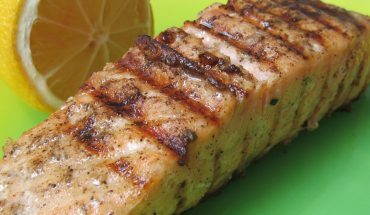 A stick of butter also plays an important role in cooking this nice and simple recipe. Furthermore, you must also have ¾-cup of all-purpose flour. In case this is not available, you can use cake flour instead. 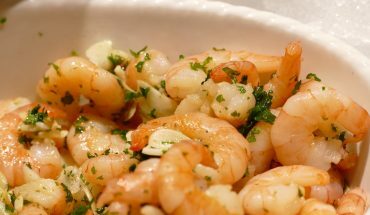 For the main ingredient, buy 3-cans of frozen lobster meat, which sum up to about 11 ounces. Take the lobster meat out of the cans. Be sure to reserve the liquid because it will be used later on. Get a knife and then use it to slice the lobster meat into much smaller pieces. Prepare a clean stockpot. Set the stove to medium heat. Place the pot on top and then melt the butter. Add the chopped lobster meat. After that, pour in the reserved liquid from the cans. Cover the pot. Reduce the heat by setting the stove to the lowest heat level. Cook for another 10 minutes. Do not forget to stir the dish for a more balanced taste and flavor. Add the cayenne pepper and flour. Simmer the dish for another 10 minutes. Check and make sure that the stove is set to low heat. Slowly pour the cream in and then follow it with the milk. After that, put the sherry in the pot as well. Simmer the dish but be sure not to boil it. Once it is done, slowly take the pot off the stove and away from the heat. Use the pepper and salt to season it. Never put excessive amounts of salt and pepper in order not to make the dish too salty and spicy. Serve the soup using clean bowls. You can serve it together with crackers. Before serving, adding dill or parsley as garnish can further improve the taste, flavor and presentation of the dish. This recipe is designed specifically for frozen lobster meat.